​We are SUPER PUMPED for our youth camp! 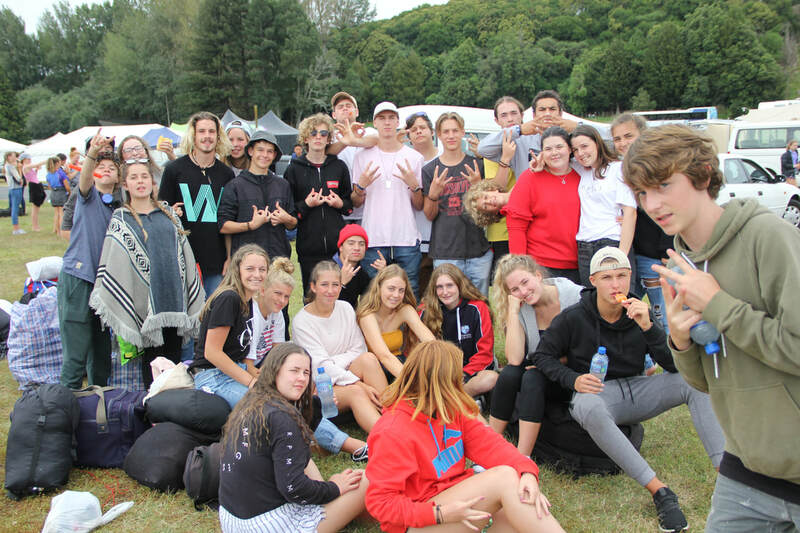 ​This year we are heading back to Waihi Beach for our end of year camp. We had countless testimonies and encounters at our 2017 camp and we are even more expectant for this year. We are in the midst of planning some exciting events for this camp including lots of beach time as well as life-application messages and opportunities specifically for your youth to meet with the one who created them. 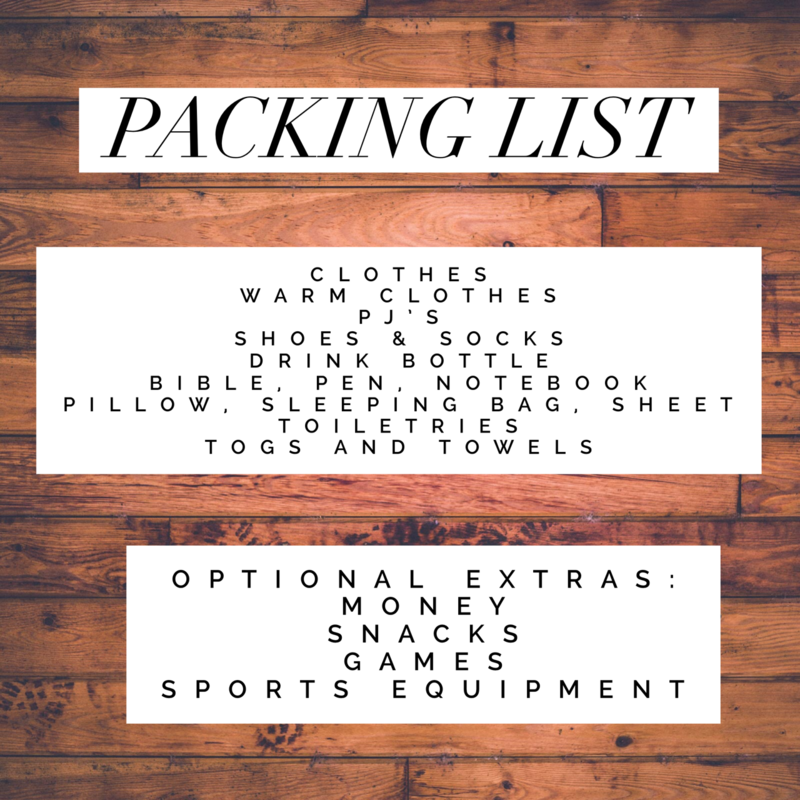 We will meet at the church carpark @ 4pm on Friday, and pick up will be @ 3pm on Sunday from camp. We are then encouraging VSM to come along to Sunday night service. How can I pay the $130? 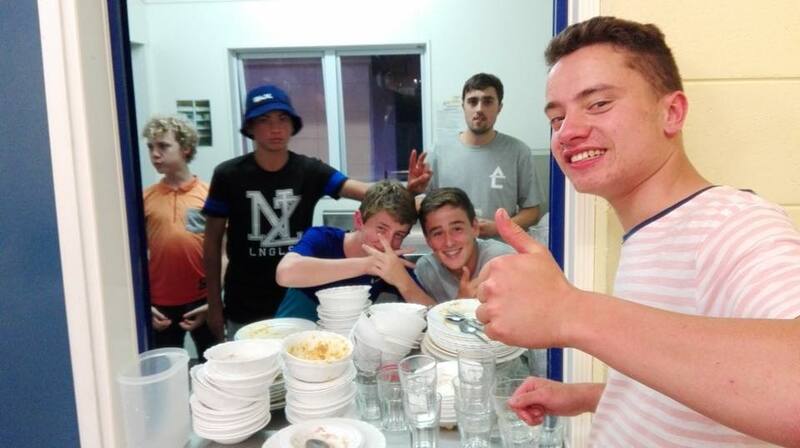 Payments must be made on a youth corporate night with either cash or eftpos. To be completely paid by Nov 9th. Download a free printable pack list here. Yes! We welcome any friends as long as they are within the age groups attending. (year 9-13). My youth has their licence and own car can they drive? No, due to health and safety regulations we are not allowing youth to drive themselves to this camp. We have a bus to make transport easy.